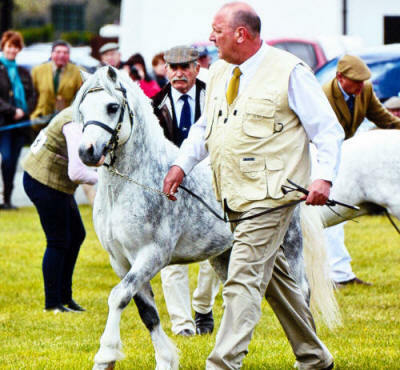 Dyfed Czar is a top class show pony having had numerous wins as a youngster claiming many championships and being the holder of three bronze medals to date. Czar sired his first two foals for Emmarr stud in 2011 and two foals in 2012. 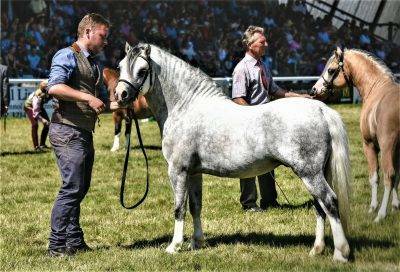 The quality of his foals really shines through which must make him an outstanding prospect for the future. 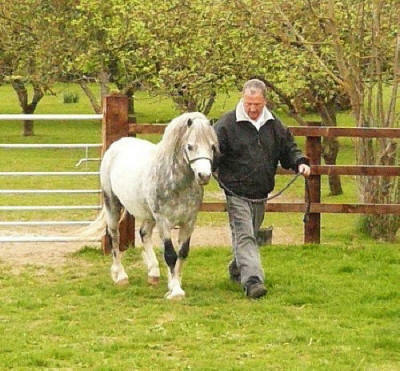 Czar went on a years lease to a fabulous home in Scotland in 2011 where he covered mares and had been shown successfully. 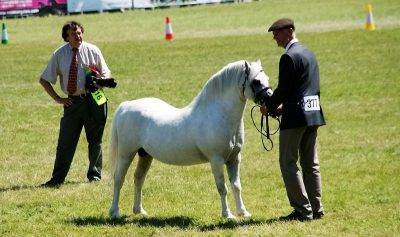 His foals have been very successful in Scotland. Oh my word…. this handsome fellow is what dreams are made of, well in ours eyes he is anyway. 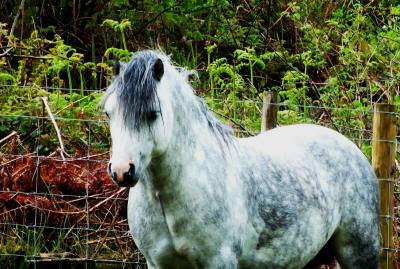 He is just everything you could wish for in a Welsh Mountain Pony. 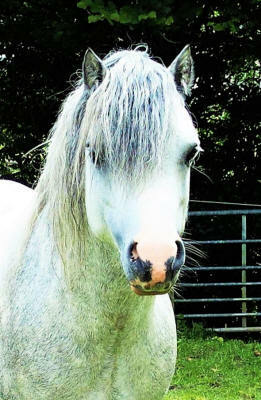 Bone, depth, good length of rein, fabulous conformation, movement to die for and to cap it all he is a real true little Welshman full of attitude and all the spirit you could ask for.. He knows he is beautiful and so do we, so what more could we want. 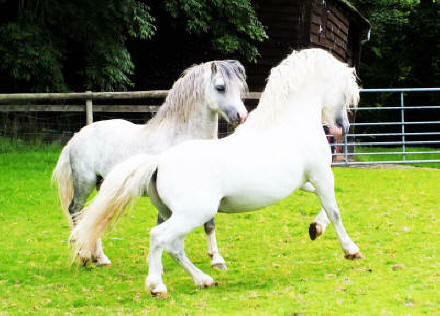 His future will be spent as one of our two stud stallions. 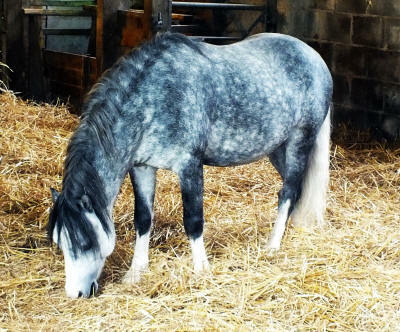 His first crop of foals are due in 2016.